David Pond is an astrologer, author, speaker, and international workshop leader. 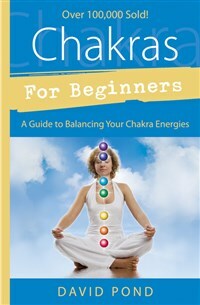 He is the author of six previous books on metaphysical topics, including Chakras for Beginners, Astrology and Relationships, and Western Seeker, Eastern Paths. David has a master of science degree in experimental metaphysics and has been practicing astrology for over thirty-five years. David consults with clients regularly, helping them work with their astrology to find a meaningful and fulfilling life and strategize through times of transition. David can be found online at his website: DavidPond.com.